A story of love, rivalry, moral values and duty. 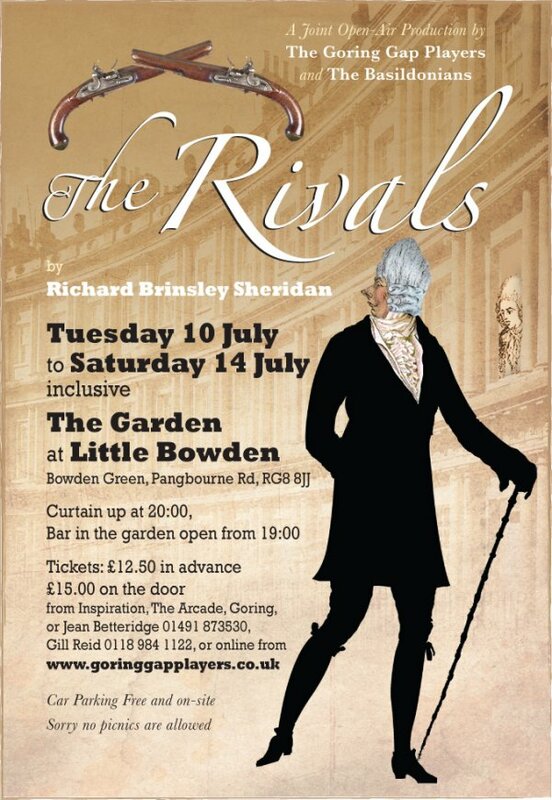 This comedy has fabulous dialogue and is set outdoors in the beautiful and extensive garden at Little Bowden. A fabulous play and setting, great costumes, bar open from 7pm and ample parking on site.